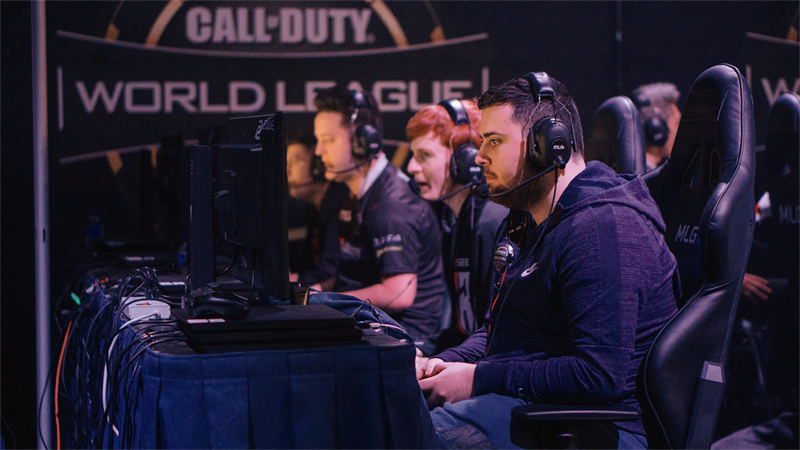 Over the next five days, several Call of Duty teams from the UK are set to do battle for a chance to qualify for the CWL Pro League. The CWL Pro League Qualifier will determine the final 12 teams that will compete in the league for a share of $700,000 in prize money. Jon Nicholson takes a look at the notable teams ahead of the tournament. After finishing CWL Las Vegas with a sublime top six placement, Shea "Quiker" Sweeney & co are primed to secure one of the 12 Pro League places that are up for grabs. Slayer Nick "Nolson" Nolson will be key for this team when competing against some top North American opposition. 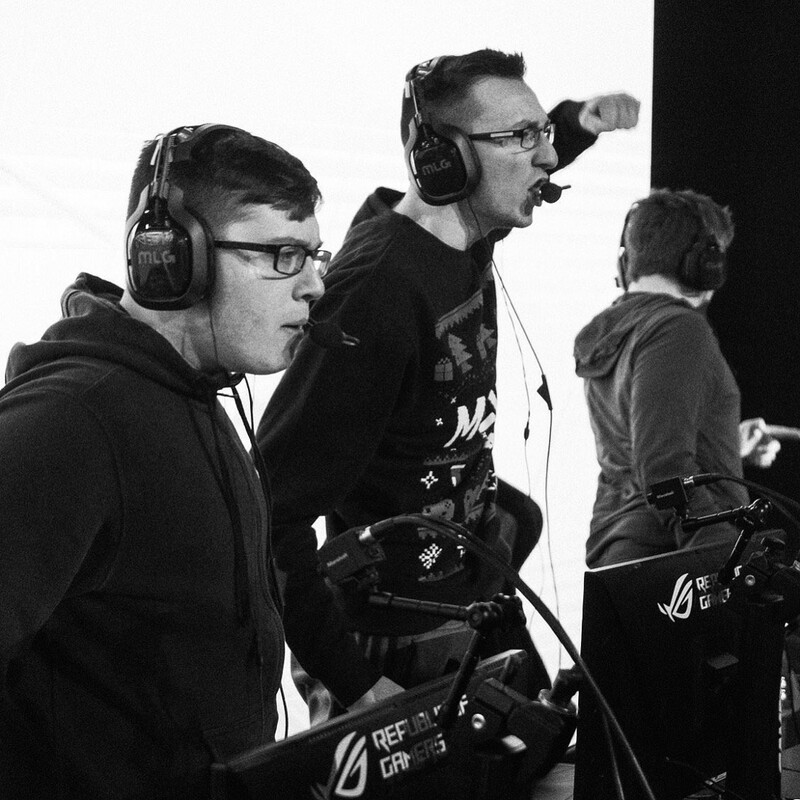 As they are still without an organisation to represent, booking a place in the league will certainly raise the eyebrows of any org that is looking to enter the Call of Duty esports scene. Like Team Sween, the Lightning Pandas exceeded expectations at the opening event of the Black Ops 4 season, placing in the top six teams and narrowly missing out on a guaranteed pro league place. Comprising some of Europe's most successful Call of Duty players, Lightning Pandas are considered as one of the favourites to qualify for the Pro League, which is set to begin in February. After appearing in several grand finals last season, Red Reserve have moved to the US in order to get the best possible practice for the upcoming season. Issues with moving affected practice ahead of CWL Las Vegas, resulting in a top 12 placement. Despite this, Red Reserve are fielding the most successful team from the UK in recent memory and are expected to qualify from their respective group. 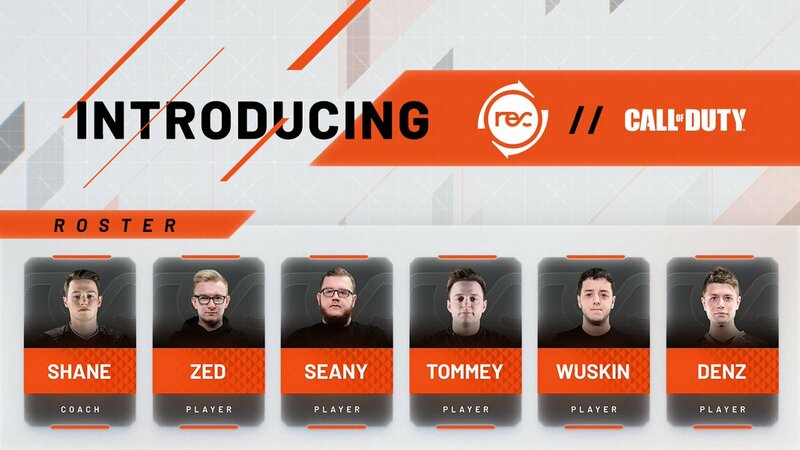 Now based in Las Vegas, Reciprocity are looking a much better outfit in comparison to their CWL Las Vegas performance. The addition of Denholm "Denz" Taylor to the four UK talents has brought a more aggressive element to the team, which is hoping to be one of the many UK squads that are looking to qualify.